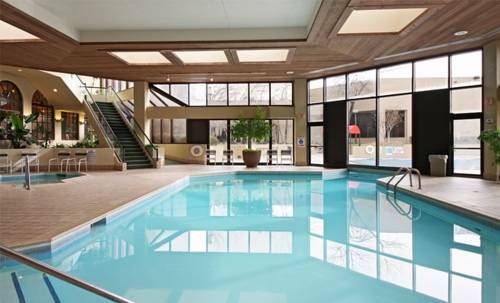 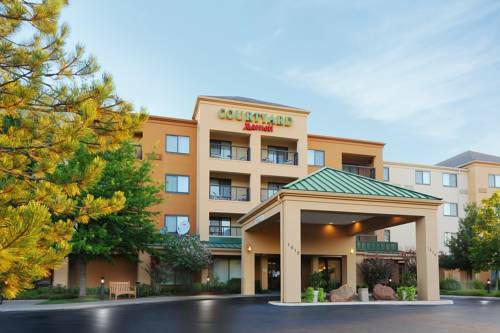 Courtyard Oklahoma City Northwest is a wonderful place to stay on your next trip. 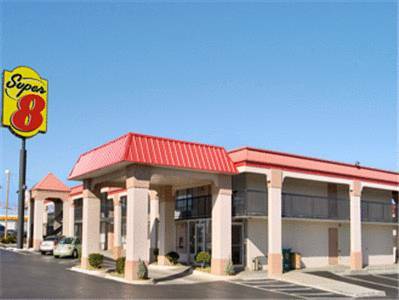 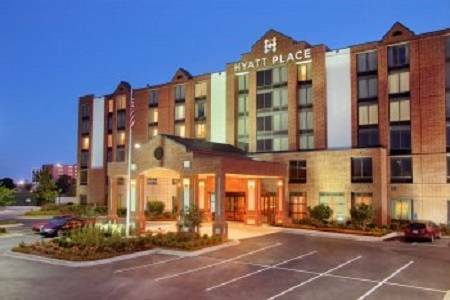 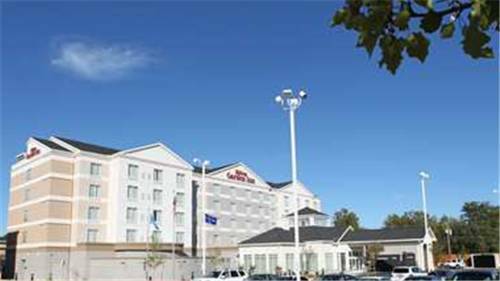 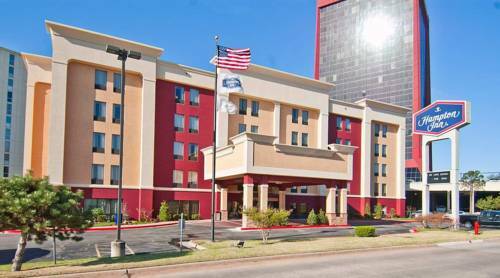 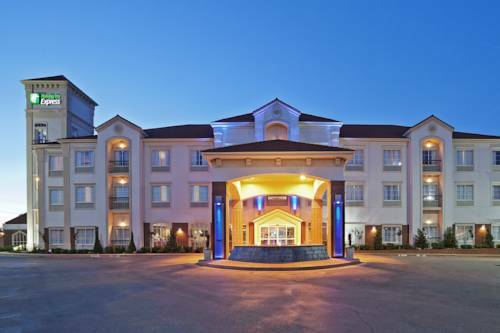 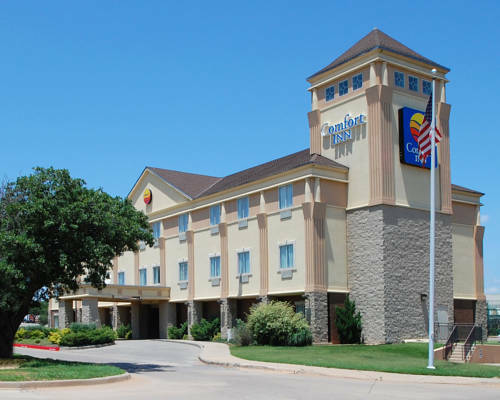 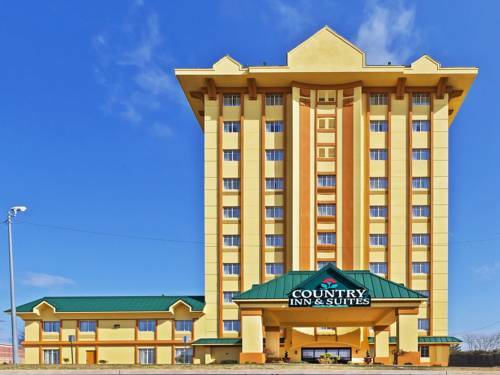 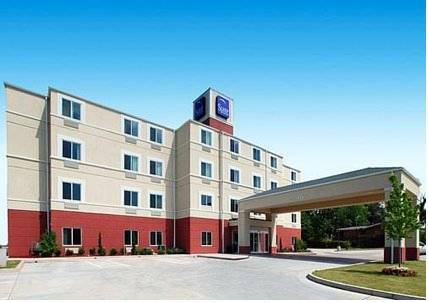 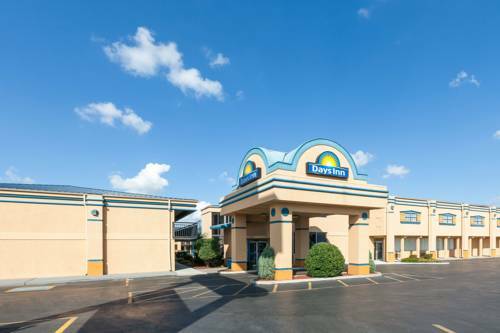 These are some other hotels near Courtyard Oklahoma City Northwest, Oklahoma City. 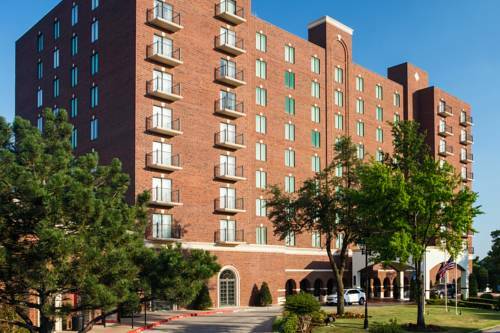 These outdoors activities are available near Courtyard Oklahoma City Northwest.